The mission of the Bismarck Police Department is to protect life and property, provide professional customer service, and foster community partnerships to preserve Bismarck’s exceptional quality of life. 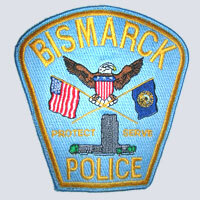 The Bismarck Police Department has an authorized or funded strength of 118 employees. Of this total, 90 are sworn police officers and 28 are civilian positions. The Fargo Police Department has a low crime rate in comparison to cities of similar size. 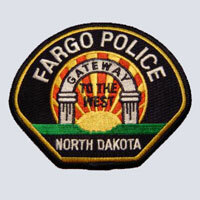 The Fargo Police Department strives to provide the citizens of Fargo quality service and a secure community. We are committed to the professional growth of our officers and department in order to better create and preserve a positive partnership with the community we serve. 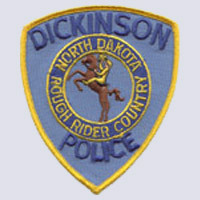 We are dedicated to providing the citizens of Dickinson a quality and professional law enforcement agency while being responsive to the needs of the community. Highly trained and motivated men and women are here for you 24 hours a day, 7 days a week.